Feel free to ask me anything! 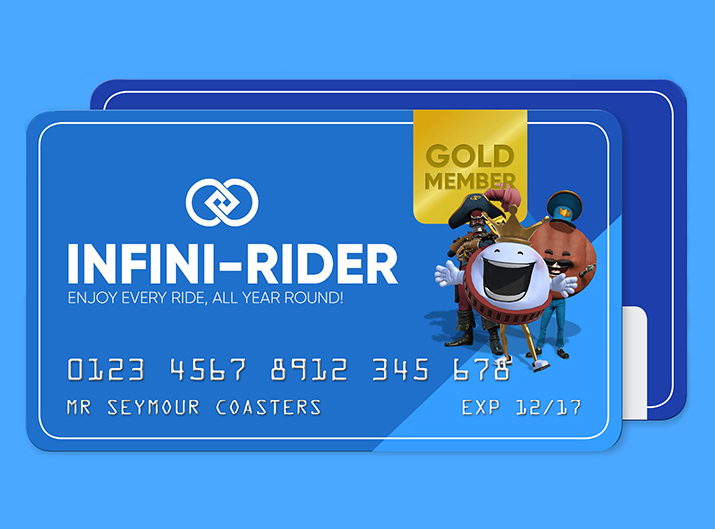 This project is a fan created advertising campaign for the game Planet Coaster. 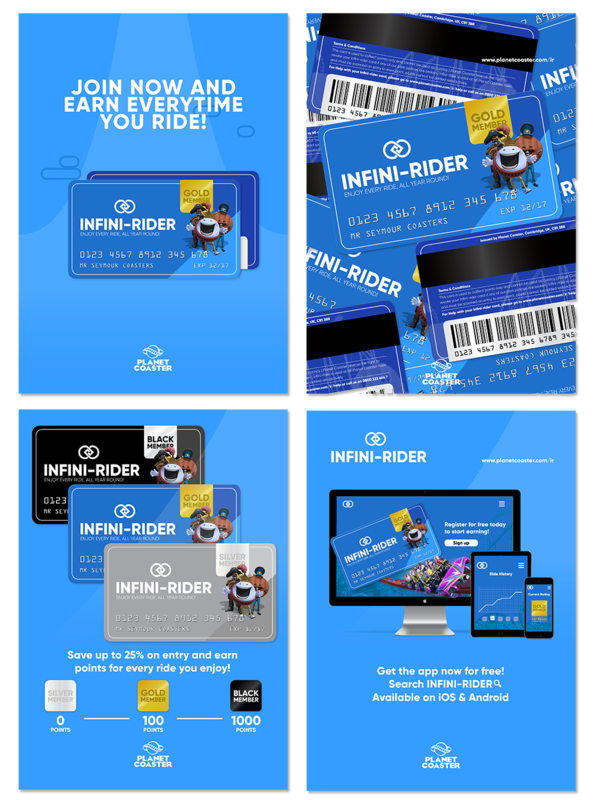 It is for use as an in game promotional poster campaign to showcase the “Infini-rider” membership card for park visitors.